What does this mean for vacationers? This eastward eruption has caused devastation to a few communities, but the eruption has only affected a very small corner (about 10 square miles) of the Big Island (4023 square miles), nearly 100 miles away from Kona and most other resorts and tourist attractions. In fact, the magma is actually flowing away from these resorts and attractions, in the opposite direction. The Kilauea Volcano is sacred to Hawaii and is the youngest most active volcano on the Big Island. What many people don’t know is that the volcano has been erupting for nearly 35 years. In fact, many people come visit the Big Island to witness the eruptions, which usually occur within the Hawaii Volcanoes National Park. The difference with this eruption is that the volcano has had “a major readjustment within the volcano's plumbing system”, as stated by U.S. Geological Survey volcano hazards coordinator, Charles Mandeville. In other words, the usual underground pathways in which the hot magma flows has been blocked, causing the magma to find another route. Thus, on May 3rd, the magma began heading eastward toward the remote residential neighborhood of Leilani Estates. 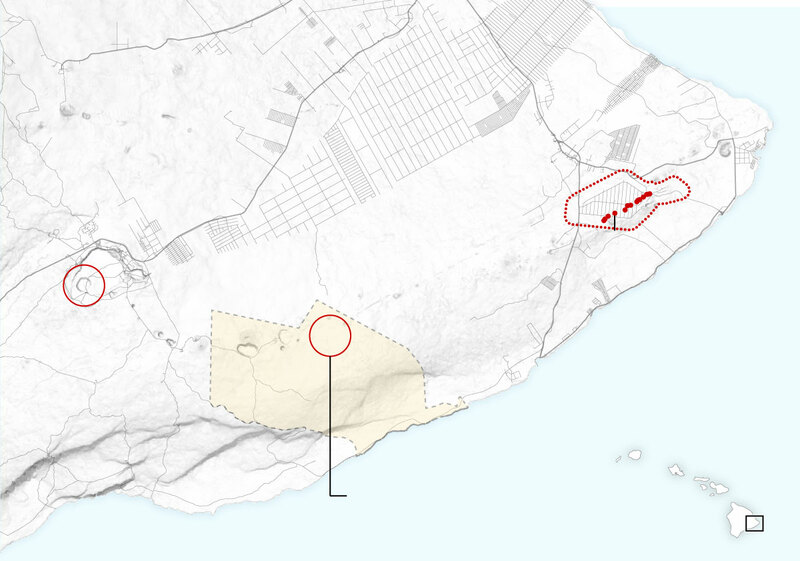 The Image below shows the area of the Island that has been affected by the eruption. The eruption has caused devastating loss to the surrounding community of Leilani Estates. 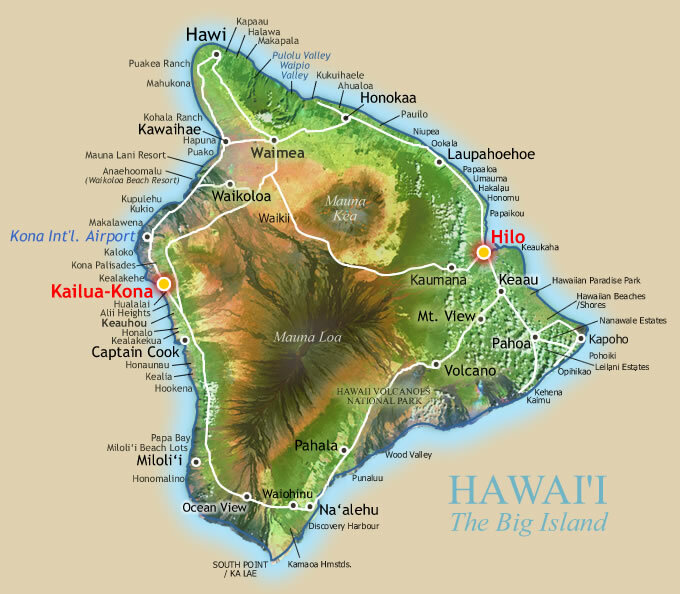 However, the resorts, attractions, and all other residential areas on the Big Island remain completely unharmed and safe to visit. There is no need to cancel your current travel plans. As you are looking toward your future Big Island travels, remember that the volcanoes of Hawaii are a cultural cornerstone and the eruptions have occured for thousands of years! However, if you have any questions or concerns, our staff at Boundless Hawaii is always here for you. Please feel free to call us anytime at 1-877-782-5662, or email us at reservations@boundlesshawaii.com.